To make your business run efficiently a multi-vendor system is required. 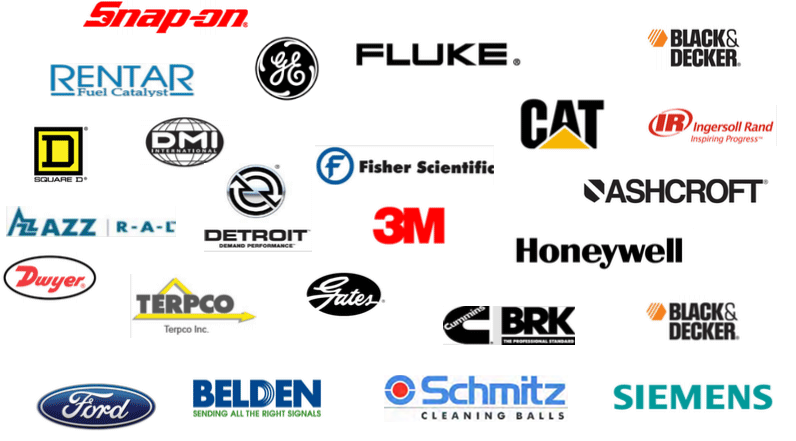 CiTC has therefore relationships with over 1,000 manufacturers providing access to millions of products and parts. – as one missing part can stop your business. Please give us a call and send us your RFQ.